My mom used to make stained glass projects when we were kids and had our house in Pembroke decked out with all her work. I remember “Dave’s Bar”, the Coca-Cola lamp and the stained glass windows the most as these were my favourites. We moved from that house in the mid 90s and left all the beautiful stained glass windows with the next owners. After that, my mom no longer did stained glass so we had no new designs to adorn our new home. I had actually forgotten all about those windows until I was approached by Wallpaper for Windows to run a giveaway on my blog. 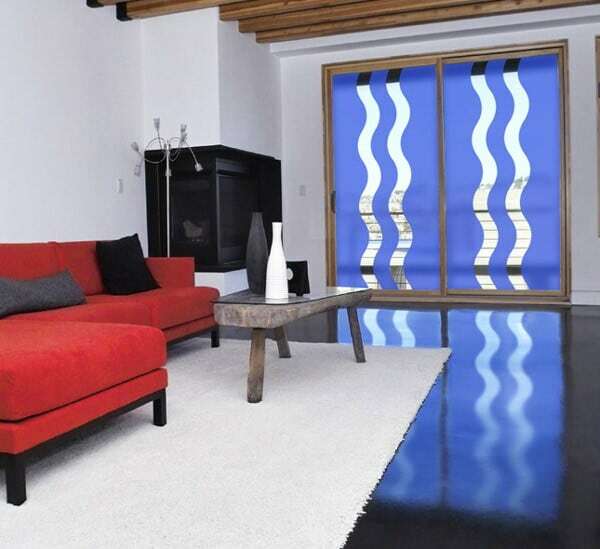 I checked out their site and saw that they actually sell Stained Glass Window Film! How cool is that!? So now I can make it look like my windows are stained glass without the hefty price tag. 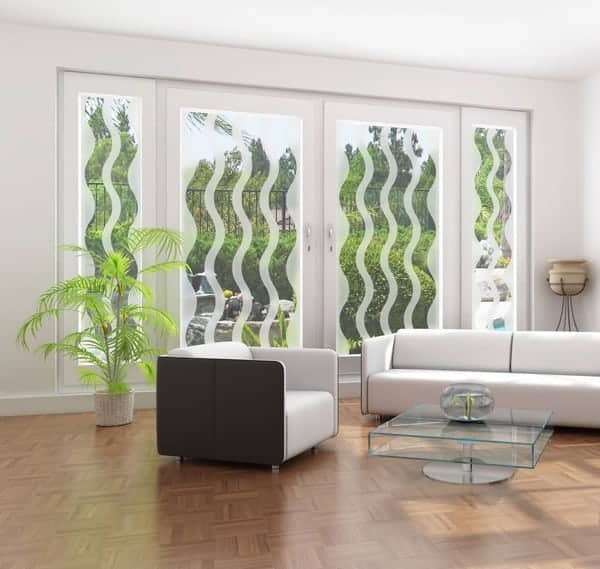 In additon, you can also find Etched Glass Window Film, Coloured Window Tints, Deco Waves, Privacy Window Film (a must for windows in bathrooms!) and other neat looking products. 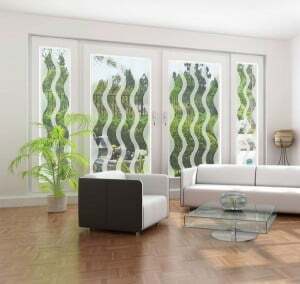 Their products are adhesive-free, vinyl film that recreates the look of those expensive window treatments. It is easy to install, removable and reusable. I looked around the site and was impressed by the selection and the prices. Check out the article on the new DecoWaves collection by Wallpaper for Windows. I love their funky modern look. Visit Wallpaper for Windows the next time you are doing some redecorating and see all they have to offer. I like the Mandalay Stained Glass Film – See-Through and the Deco Waves in the red color!